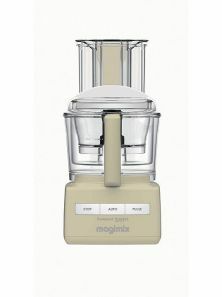 The Magimix 3200XL is a powerful food processor that will mix, grate, slice, chop, whisk, knead and - thanks to its BlenderMix attachment - liquidise your ingredients. With an extra large feed tube it is designed to allow large amounts of disc work to be achieved quickly and efficiently. 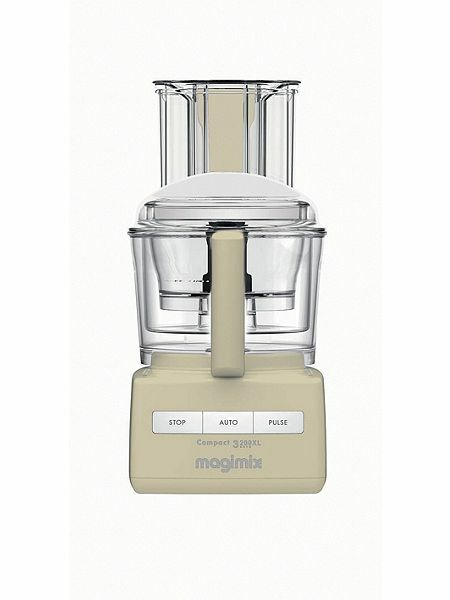 The new Magimix blender mix attachment improves the blender function of the food processor for better soups, pancake batter, milkshakes and smoothies. The Magimix dough blade is ideal for perfect bread, while the egg whisk is good for whipped cream and fluffy meringues. And the main Sabatier stainless steel blade is perfect for purees, chopping and liquidising. All the bowls and blades are dishwasher safe. The commercial grade induction motor is guaranteed for 30 years, with an overall parts guarantee of 3 years.